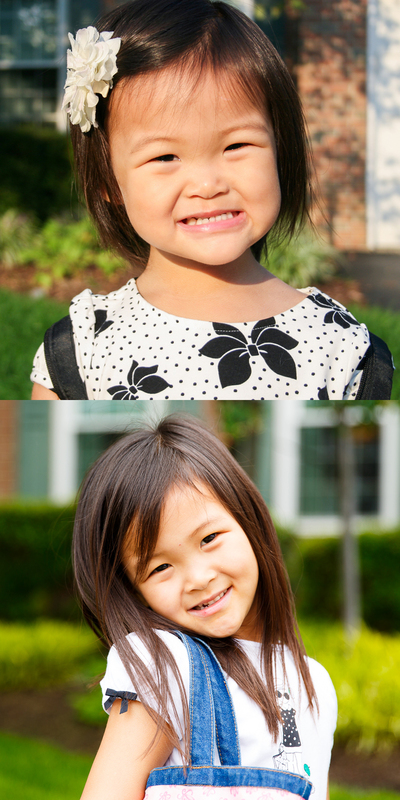 September 14, 2011 was Penny’s first day at Lake Anne Nursery and Kindergarten (LANK). Within the first two months I received two calls of her biting her classmates. Apparently a third incident warrants some sort of “disciplinary action.” Luckily there was never a third. She befriended her lifelong LANK friends, Maddy and Kellen, and navigated the tough seas of strong personalities. Over the three years she learned her colors, shapes, letters, sorting, patterns and rhymes. She went from writing her name backwards to forwards and has added many more words to her writing vocabulary. She learned to share, to use her words and matured into a contributing participant in her class. After three nurturing years in a wonderfully supportive school this girl is ready for Kindergarten.